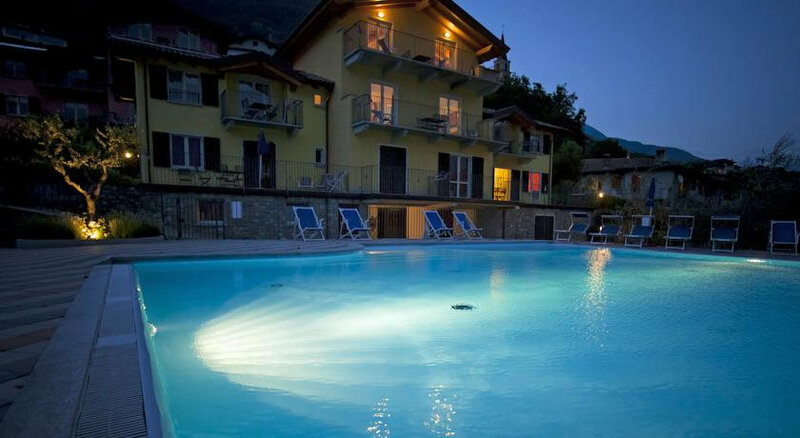 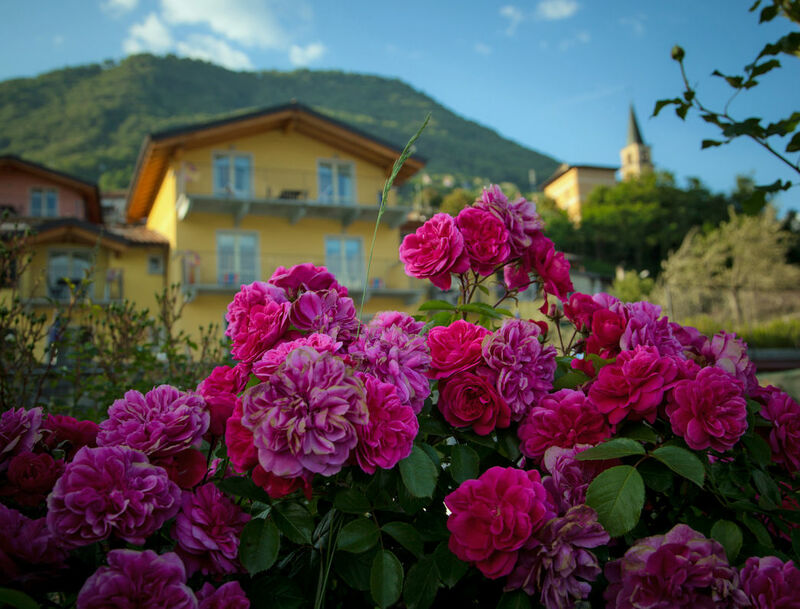 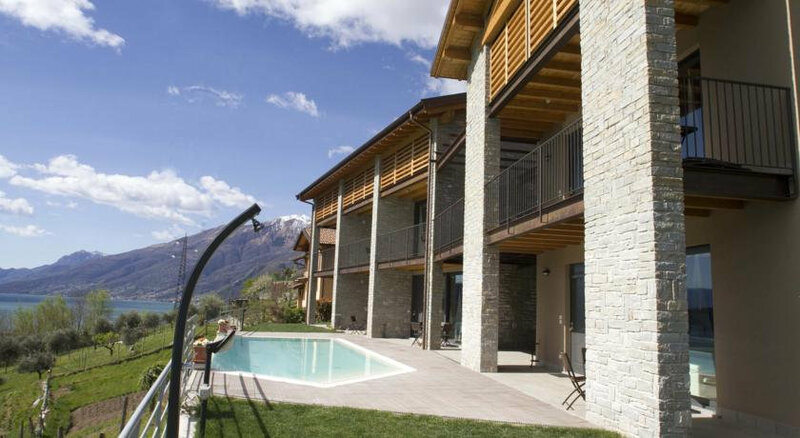 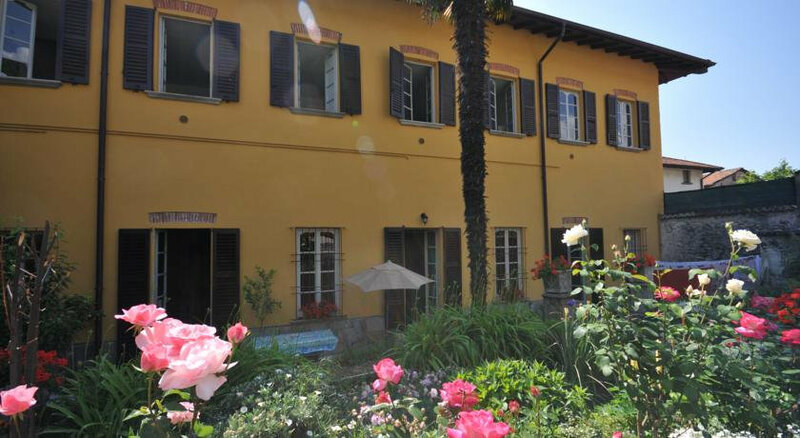 The elegant and tranquil Residence La Collina is a recent construction which is suitable for guests in search of a comfortable and relaxing holiday. 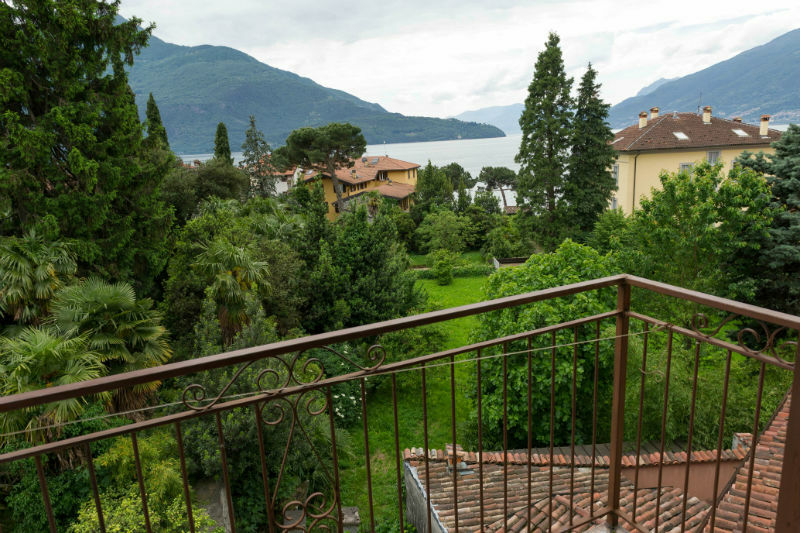 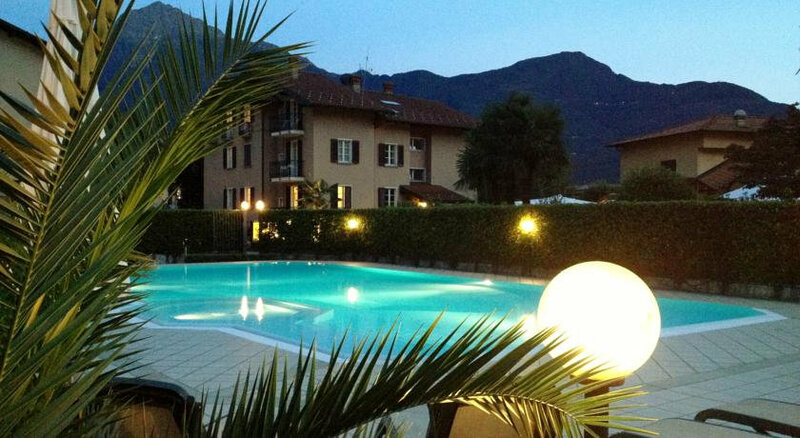 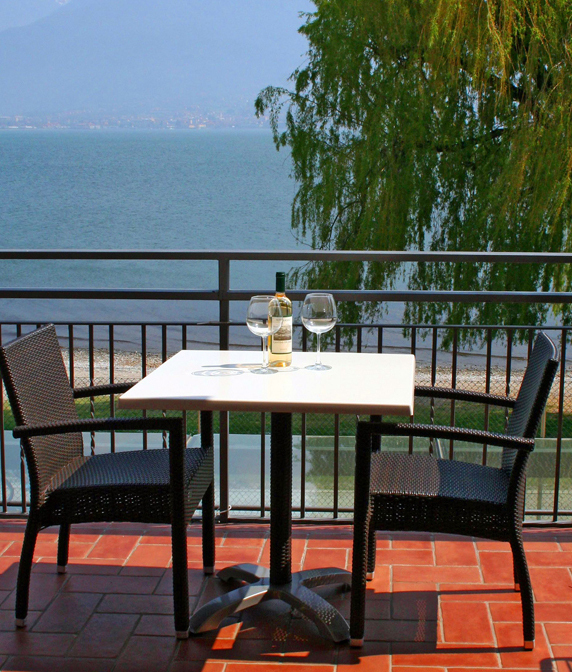 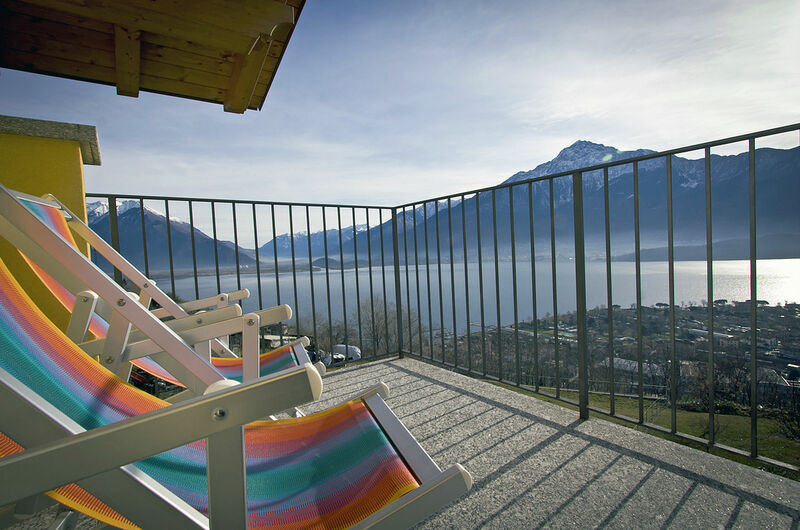 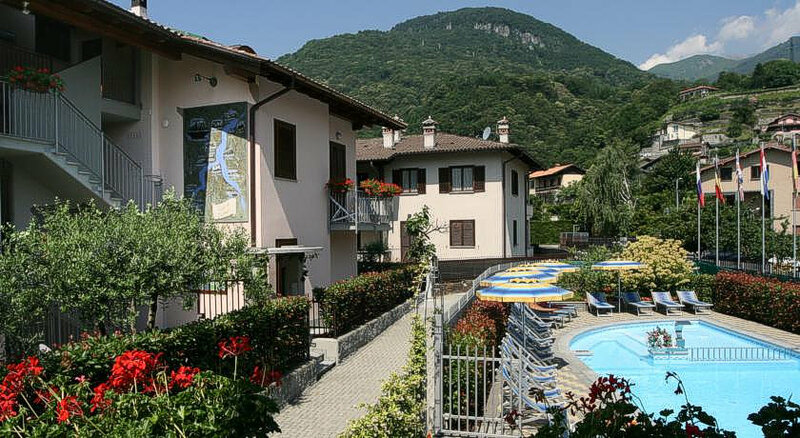 Situated in the hills of the little village of Vercana, enjoy the unrivalled views of the lake. 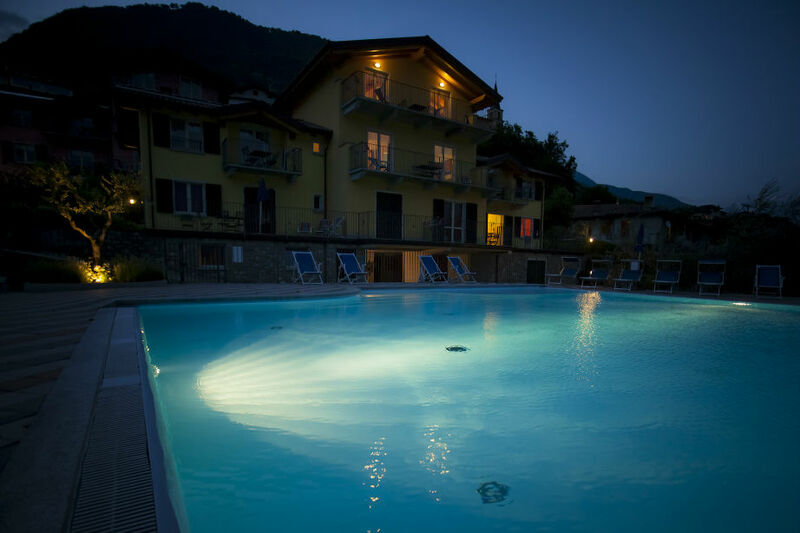 A private garden and cascading swimming pool are available to guests together with beautiful walks which will make guests feel like they are immersed in a small piece of paradise at one with nature. 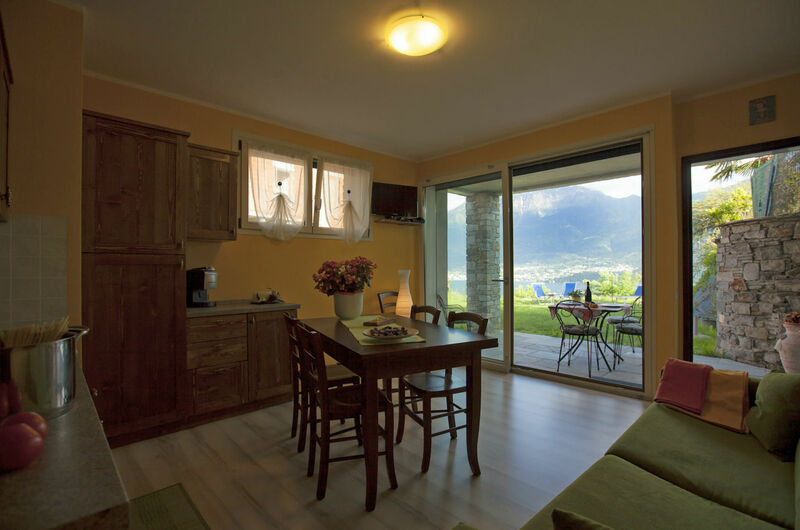 Upon entering the apartments guests will be delighted with the comfortable space but above all the incredible views which make this place special. 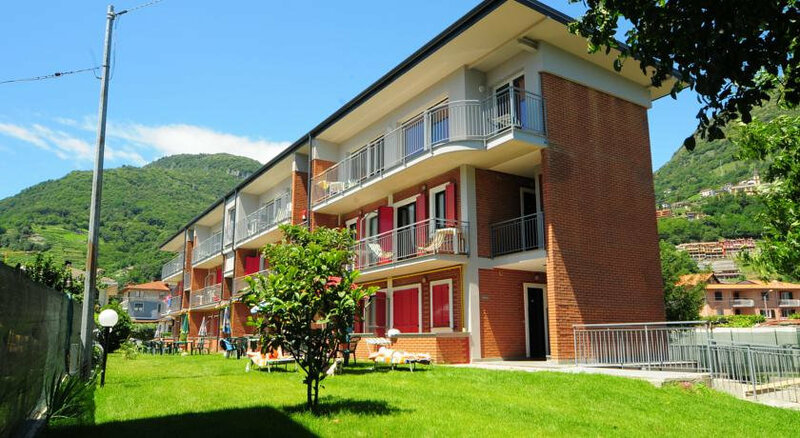 Guests will find everything needed for a relaxing holiday (cots, sunbeds, sun umbrellas, washing machine, dryer, etc).